Yingang district, located near the National Highway 329 in Wuhu city, Anhui province in central China,was once the location of dozens of factories. However, as traditional industries became outdated, Yingang experienced a decline; companies packed up and left many factories vacant. 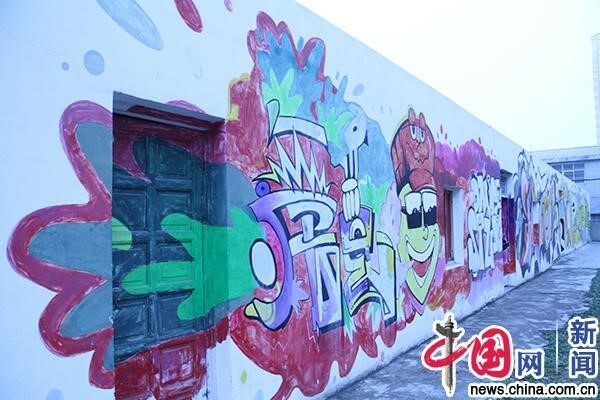 Torevitalize the region, the central and local governments created various policies, including loans, rewards, and land usage rights to attract companies to turn Yingang from a manufacturing district into an art neighborhood with sculptures,graffiti wallsand cafes. The once abandoned factories were turned into art studios. Xia Yunxing, chairman of Anhui Dingfeng Education Investment Co. Ltd.,an art and cultural education institution,is an art teacher who has trained more than 20,000 students. As a Wuhu resident, he said he wanted to help revitalize Yingang. In 2015, with approval from the local government, Dingfeng began to repurpose the unused factories. And according to Xinhua News, the 2017 provincial admission rate of Anhui was only 43 percent. Cao Yujun graduated from the school in 2005 and set up a design company after university. At Xia’s invitation, Cao moved to Yingang in 2016, redesigning the walls of old factories. “The office, water and electricity here are free, and we also received startup support,” Cao said. By January 2018, more than 80 companies had set up shops in the town, generating a turnover of 218 million yuan (US$34 million), according to the Liulang municipal government, which administers Yingang. 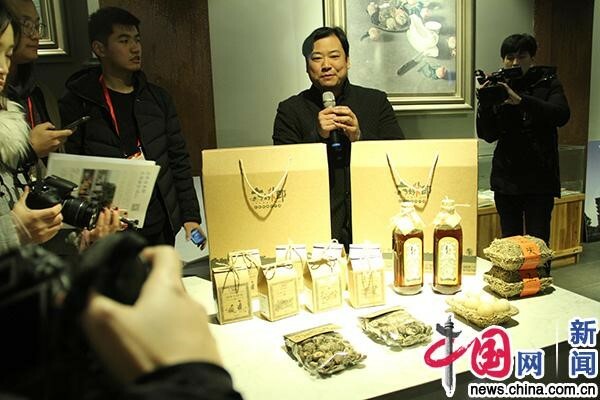 “We must promote Yingang as the best place for design, art and creativity,” Xia said.